Recently to ease deployment of VTL resources in lab environments I built a pre-configured VM containing the mhVTL and the WebUI (GUI) with iSCSI support. I figured I could share that VM here for the community. 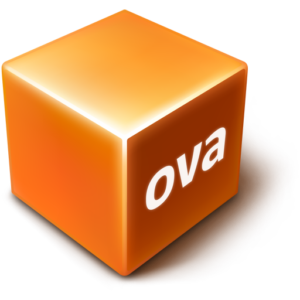 The resulting OVA file has been tested successfully with VMware Fusion, Workstation, and Oracle Virtual Box. The VM is based on CentOS 6.8 with only minimal packages installed to support the mhVTL and mhVTL-GUI web interface with iSCSI support. As such there is no OS GUI. A second virtual disk has been mapped to /vtl-media and is thin provisioned and expandable to 32GB in size. Open the following file into a text editor, like VI or Nano. Change the hostname value to the fully qualified name of your computer. Save your changes and exit the text editor. The new name will be applied after your next reboot. Note that the NIC may change to eth1 depending on the VM environment being deployed into. Open the configuration file for the first network interface, eth0, into a text editor. Modify the file to look similar to the example below. Modfy the configuration file to look similar to the one below.